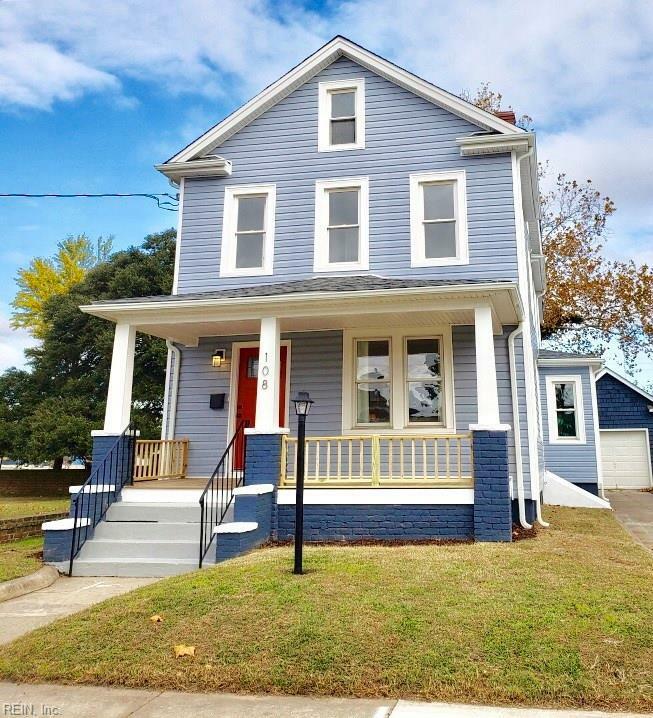 108 Bellamy Ave, Norfolk, VA 23523 (#10249635) :: Abbitt Realty Co.
WOW! Come see this STUNNING 4 bedroom turn of the century Victorian! No stone unturned in this Complete & Quality rehab!! 9 foot ceilings & much of the Beautiful original wood work preserved ~ over 2000 sq. 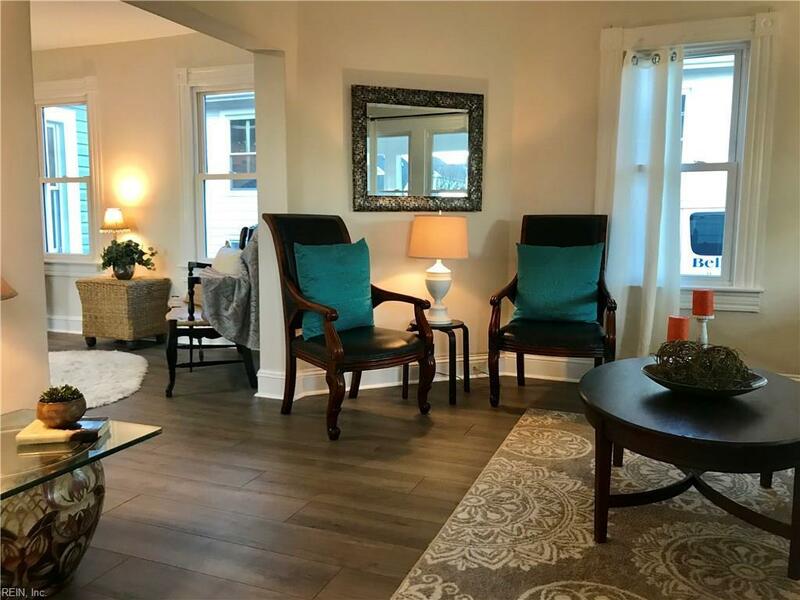 ft of Wide open space, tons of natural light, Gorgeous Flooring, Stately Foyer, Staircase & open hallway, large bedrooms and 2 have HUGE walk-in closets! Lovely custom tile work in both full baths. 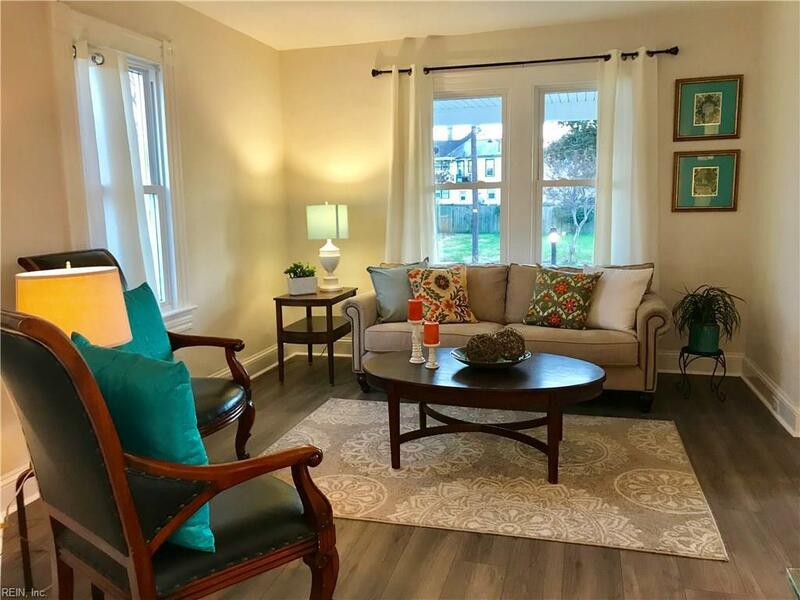 Brand new: Roof, 2-Zone HVAC, 50 gallon water heater & appliances.Large Utility/Mud room on back entrance.This neighborhood is LOADED with history! Adjacent to this home was formerly the majestic Riveredge Estate facing South Main St - it was home to Gen. Douglas MacArthur's Mother, Mary Pinckney Hardy, whom was born, raised & betrothed at Riveredge. The City of Norfolk honored them with a memorial here. 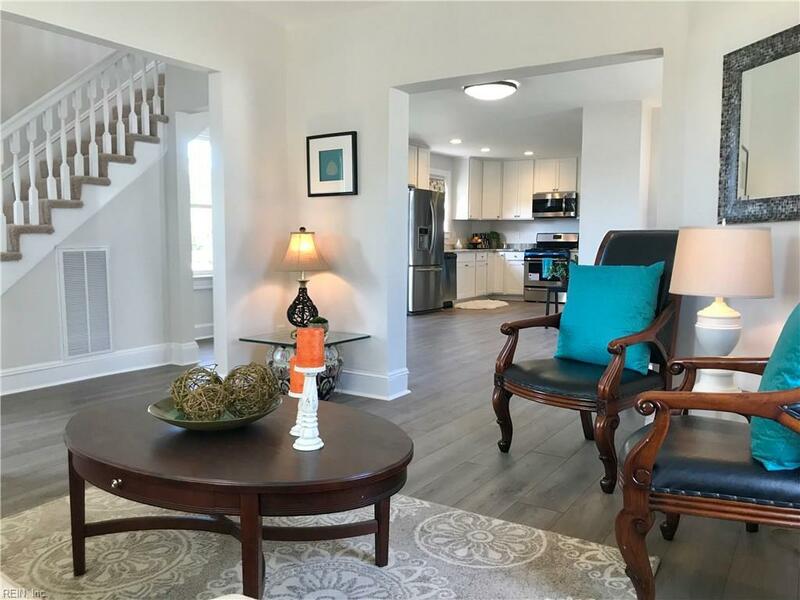 Enjoy the Norfolk Skyline & Beautiful Sunsets from your front porch & Harbor Fest fireworks without leaving home, as well as quick access to Downtown shopping, boutiques & local eateries!